Chidlish Gambino had a damn good year in 2013 and I think a lot more people are really taking him seriously as a rapper. One of my favorite tracks from his recent, Because The Internet, "3005" got a nice remix treatment from Tasmania based Akouo. 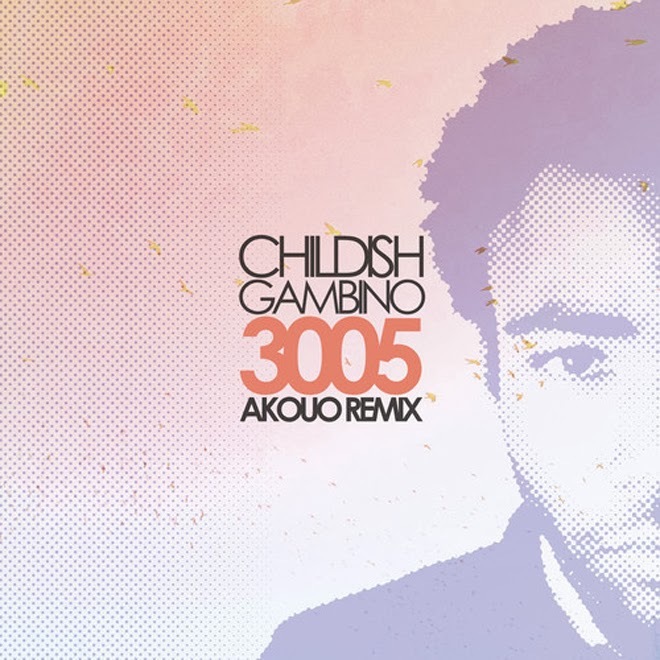 Now, while most of Gambino's vocals are cut out from the remix, it still has a great atmosphere with some electronic elements built around some samples of the original. You can stream below and snag a free download as well.